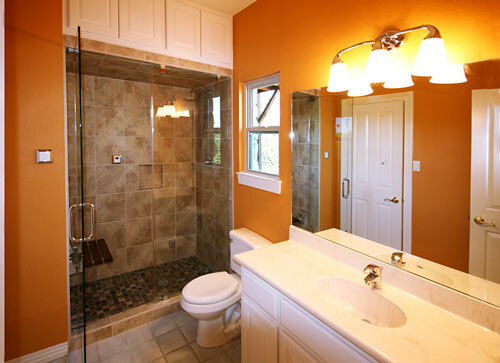 This was a complete gut and redo inside and outside on a three-level, 4,500 Sq Ft home in Crown Ridge. A great deal of the exterior was replaced: new metal roof, all windows, garage doors, new back yard deck built out, with new iron fencing and extensive landscaping. 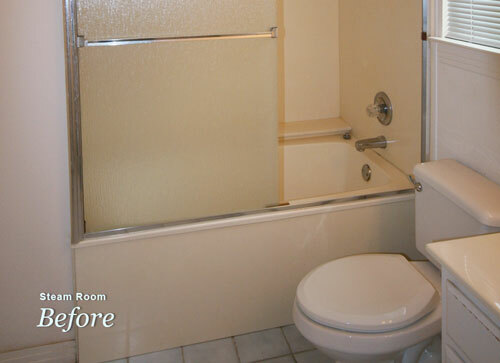 The entire interior was repainted after flooring, tile, carpet and all light fixtures were replaced. 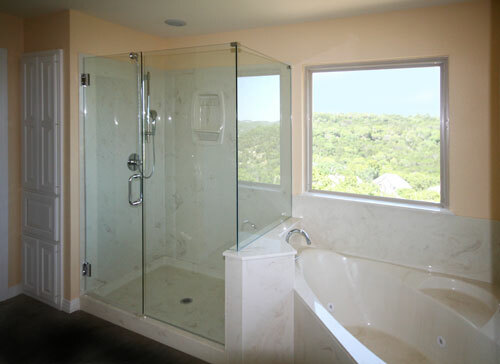 Lower level bathroom was converted into a Steam/Shower Room. 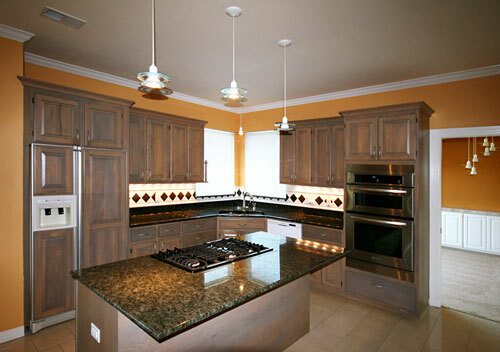 Kitchen and four bathrooms were gutted and refinished with granite counters, fixtures, appliances, and all new hardware. A beautiful library was enhanced with floor-to-ceiling custom made bookshelves.